Netflix is set to add two new unscripted original productions, including a talk show by Lionsgate and documentary on the Paris attacks named November 13. 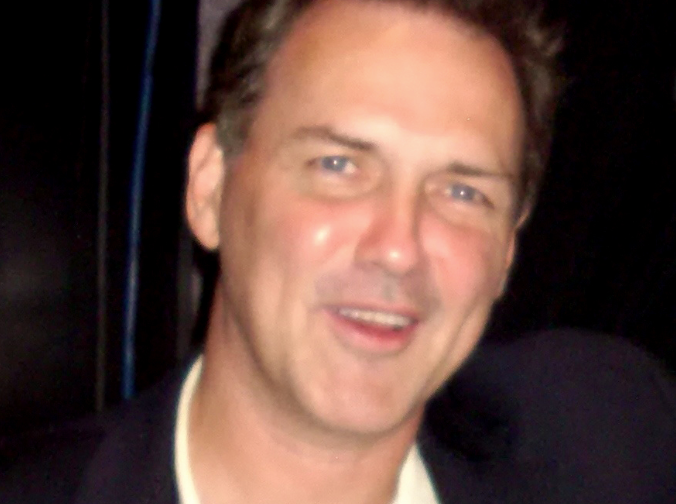 The Lionsgate talk show, named Norm Macdonald Has a Show, will run for ten episodes and is being produced by the titular comedian’s production outfit Anchor Spud Productions. The prodco will work alongside Pygmy Wolf Productions in association with Lionsgate Television. Macdonald (pictured) will be joined by sidekick Adam Edget, with one celebrity guest joining the duo for each episode. The host will also act as executive producer and co-showrunner alongside Lori Jo Hoekstra. The order follows Netflix’s recent Lionsgate release The Joel McHale Show with Joel McHale. Netflix has also commissioned November 13, which is set to launch mid-year exclusively on the platform. The title is a three-part documentary by Jules and Gedeon Naudet, directors of 9/11, which explores the human stories behind the terrorist attacks that took place in Paris on November 13 2015. November 13 will be executive produced and directed by the Naudet’s via their Goldfish Pictures. It will be produced by Propagate Content and No School Productions. “We feel it is a great privilege to be able to share these incredible stories of survival and hope. This is a project very close to our hearts, and we truly found the right partners at Netflix to make it come to life,” said Jules and Gédéon Naudet in a statement.